Doing a little pre-season maintenance and remember last fall that I had a lot more rudder slop than I cared for. I've removed as much play as I can from the various linkage points, but I have one point of slop that I'm still deciding the best course of action to resolve. I have an older 2010 C2 and the issue is between the pintles and the castings/gudgeons (pics below). Here are the choices that came up with. Looking for your advice. Option 1: Utilize some form of epoxy or JB Weld, etc. to make hole in the castings smaller and drill it out to proper diameter. Option 2: Weld in some Aluminum and drill it out. Let me know what you think. Thanks in advance! McMaster-Carr sell a number of flanged sleeve bearings. 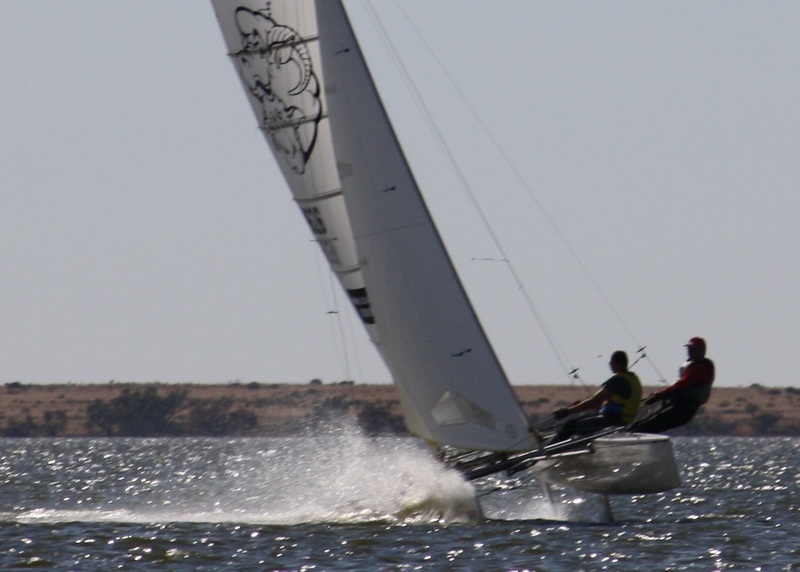 See if one fits; metric bits are harder to come by, the Nacra bushings may be right for those pintails, may not be. I've had good luck 3D printing bushings but they need one or 2 tries. 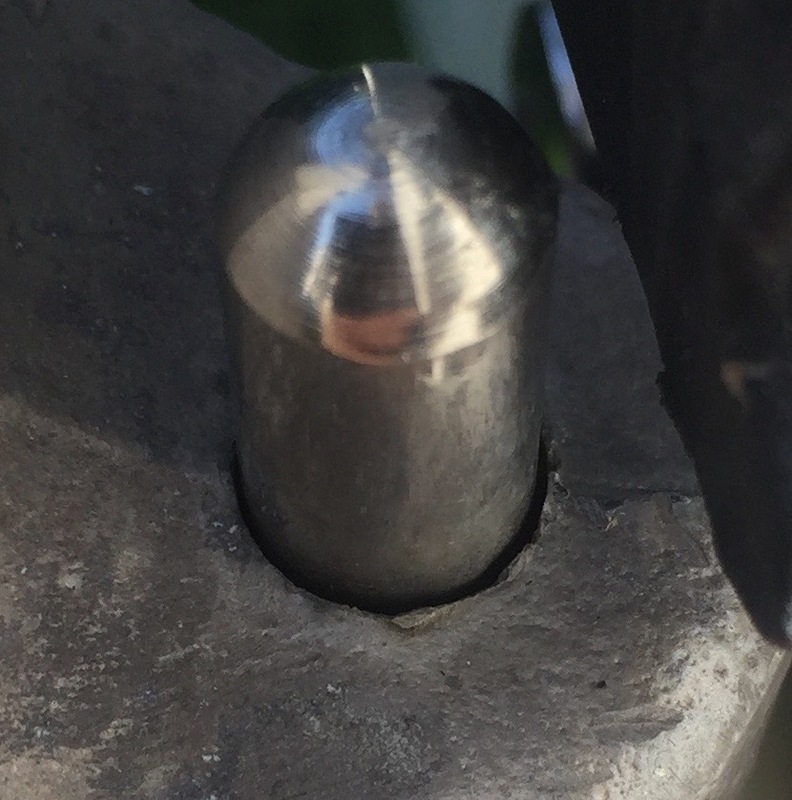 I also drilled out my older Nacra castings to the new bushing size which worked well. The other temporary fixes I've used are electrical tape or a step up PTFE tape. There is not a "factory" solution for this... In fact you are the first person to mention this. If it is something you would like to fix, I would suggest drilling out your current holes and then having some liners machined from a high tensile polymer (bearing plastic) and pushed into the casting. Although it is conceptually very simple, the tolerances are pretty small, so I'd suggest having a professional do the work. Thanks for the feedback, this is something we will add to our list of improvement we can make to future models. I think my tentative plan at the moment is to see if I can find something off the shelf that would match the OD of the Pintles and then have a machine shop drill out the castings and press the liners/bushings in. agree implementation should be fairly quick/painless. Just wanted to be sure I started with the right strategy. Will post pics/results of the final fix. Quick update: C2 pintles are 7.6mm = ~0.299" diameter. Nacra are 9mm. 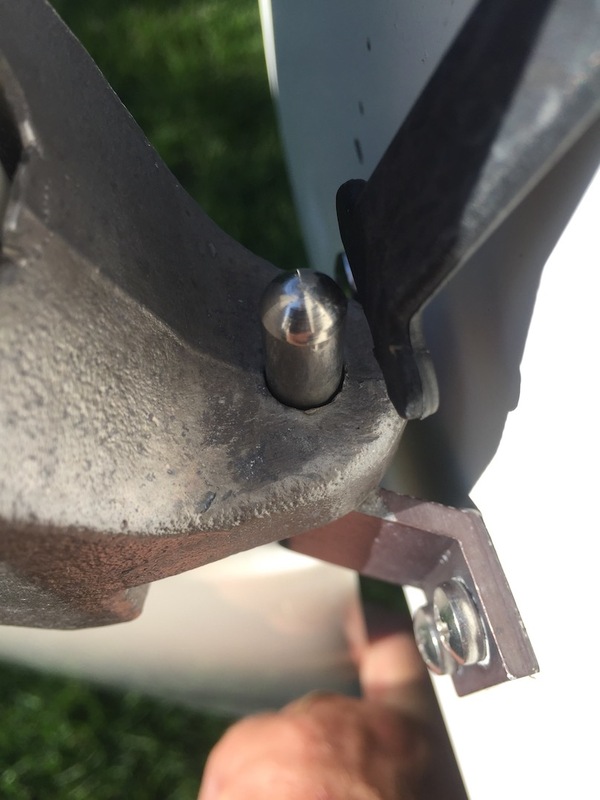 Nacra bushings won't work. Looking at some other off-the-shelf options. Am considering one of the "easy install" designs with the slit sides (link) These would compress/expand slightly. The one with ID of 19/64" = 0.297" = 7.54mm is darn close. If I don't use split sides, then will probably go slightly undersized on the flange bushing ID so I can file it out for final fit. Also - Boat is about an hour away from me, so I'm doing a bit more planning on the front-end so the rework goes as smoothly as possible. What did you work out with your casting on your C2? Hi Brett - sorry never ended making modifications. Last summer my boat was stored at a location that was not conducive to projects. Its on the agenda for this spring though.